Anyone who has opened a business knows just how much work is put towards keeping the doors open. Figuring out when it’s time to close those doors is an extremely difficult task. Devoting so much time, effort, money, and emotions into your business makes it that much tougher. “To understand that although this wasn’t in your plans, shutting the business down is going to end the best for you; and better sooner than later,” said Issa Asad Florida businessman and entrepreneur. Mr. Asad is the CEO of Quadrant Holdings and Q Link Wireless–located in South Florida. Closing your business is emotional and requires a lot of thought. To know what to look for when facing this situation is not always clear. So here are 3 signs that it’s time to close your business. The first sign that you need to shut the doors is when you are no longer making a profit. This may be the hardest thing to understand because you want to keep striving for success and may think that you can take another loan out and try something new. If you are still not making a profit after a couple years of attempts to try new things, that’s a sure sign it is time to move on. Many of times business owners take personal loans out in order to compensate their losses, making it both a personal and business problem; in the end incorporating all aspects of their life into this failing business. Before the personal loans come in to play, understand that it is okay to throw in the towel and walk away so that you aren’t putting your entire life on the line. To lose focus on what your goal was when you were dreaming of beginning your own business is the second sign that it’s time to close those doors. Having that one focus and aim is what brought you to work so hard at building a successful business, so losing that initial desire is an obvious sign. The beauty of having your own business is that you are passionate and excited to go into work each day. If you feel that you are no longer interested in fulfilling that goal and are working solely to keep the bills paid, that’s a sure way to determine the business is most likely not going to work out. In order to have a successful business, it needs to provide a solution to consumers. Not all ideas are good ones even if you are extremely passionate about it—a good business has to center around the interest of the public, ultimately. Thinking that you have the best product but you aren’t actually meeting your business’ profit goals and are struggling financially is a the third sign to look for when it’s probably not catching the interest of anybody but yourself. The bottom line is that if you are more into your product than consumers are,and you are not profiting, it is probably a sure sign that your business is doomed because it doesn’t provide a solution to meet their needs. Now that you have that business product or idea at hand, are you set with right legal ownership rights? If not, then you need to secure it from the risk of being stolen by another party. With a patent, all this is possible. Mr. Asad believes that in order for an idea to be patented, it must be unique (there should be no other related and existing concept or art globally), have a unique inventive channel (the inventive step should be purely the owner’s idea), and it should be able to be implemented. Conversely, the whole process of securing the patent rights might be intimidating; individuals therefore have to abreast with the correct channels to do it right. Here are 3 tips for patenting your business product or idea. This is among the most vital aspect not to neglect. How certain are you that there is no other idea similar to yours in the market? I’m sure you wouldn’t find it pleasing to put much focus into an invention only to find out later that a similar idea prototype is already in existence. First one may start the search in online portals to see if there is a possibility of its replica. Then, have a worldwide licensing search for the same; chances are, you might have missed it on the internet but it might be present in the global patent list. To be on a safe side, go for a professional and certified Intellectual Property Office services to help you with the search before spending any amount on the project. If the search proves that the idea is originally yours, you’d be set for the next step. For the application process, it would be much easier and secure to opt for an expert in the field familiar with the registration process. It’s not just about writing the application as required only that the personnel can help the client with; they may also be in a position to offer legal support in case another party allegedly duplicates the same idea in future. If done individually, the accused’ lawyers might look for holes in your patent application to win the case in their client’s favor. Let the attorneys get you covered from this. It will be inappropriate for one to disclose crucial information about an invented art prior the completion of the licensing process. In this aspect, ensure that the information is only revealed to relevant persons or groups that might be helping with the development process of the project. Most importantly, ensure you secure a Non Disclosure Agreement (NDA), to protect you from losing your trademark or product. Leave nothing to chance by keeping the critical information to yourself. Securing the ownership rights of a new business product or idea requires a series of steps that have to be approached with a strategic and tactful approach to achieve it effectively. In the question of how to do it right, the above list has the best 3 tips for patenting your business product or idea. If you are starting a new business, you should consider the success of Amazon. Issa Asad Florida entrepreneur, businessman, and social media expert agrees that Amazon is one of the biggest companies in the world: “Amazon started from scratch but has grown to be an esteemed corporation with an estimated net worth of $40 billion,” said Asad. 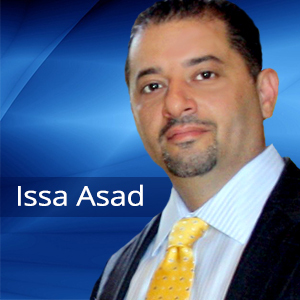 Issa Asad knows about business; he is the current CEO of 2 companies across South Florida, including Q Link Wireless and Quadrant Holdings. He has been an entrepreneur since 1996. This article presents 3 things new businesses can learn from Amazon. 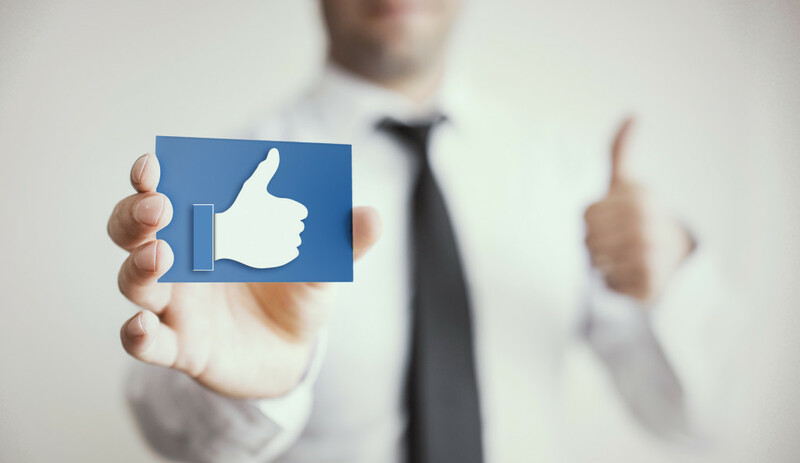 Customer loyalty is a major factor for the success of your new business. One of the approaches used by Amazon to build loyal customers was offering free shipping for products exceeding $25. Amazon realized that free shipment was not feasible in the short run but with time there were increased orders from loyal customers. Therefore in the long run there was higher profits and increased growth. Just like Amazon, you can win your loyalty of your customers by offering delivery for specified items bought. Amazon also showed its customers that it cared for them by allowing business rivals to advertise on its site. The company also assisted their esteemed customers to avoid duplicate ordering. All in all, when a new business concentrates on the satisfaction of its customers, they will be loyal. Amazon has remained eager about innovation since its inception. Furthermore, it carefully analyzed innovative strategies of its competitors to avoid their errors. Amazon could copy competitors models but modify them and introduce unique products. For instance, Amazon derived its delivery technique from the USPS postal service model. It established self-operated lockers at convenient stores for customers such that customers who were not at home always could store their items safely and conveniently. Your starting business can also benefit from your competitors through a careful study of their products and trying to innovate them to gain a competitive edge. This can give you a solid foundation to launch your products and rise to greater levels. You may develop a strategy in your new business that turn to be very productive and yield reasonable profits initially. Nevertheless, business world is very volatile. With technological advancement and cut-throat competition, you can easily exit the market if you cant adjust and cope. You should therefore remain dynamic in the fast changing market. To deal with these external environmental factors, you must be ready to experiment a lot. You can borrow a leaf from Amazon who has constantly put its infrastructure to test to ensure that it remains appropriate to its targeted market. For instance, the company undertook audacious experiments involving advertisement campaigns in the US market to establish the customer’s demand. This market experimentation required millions of dollars in advertisement expenses and campaigns which targeted Minneapolis and Portland. The tests ran for a whole sixteen months but refined the tactics of the company. The experimentation turned a total success and Amazon also emerged with a host of experience from the whole undertaking. The company was therefore able to establish that experimentation is not only a key to advancement but also strategy enhancement. In conclusion, by applying the above 3 things new business can learn from Amazon, a starting business can grow substantially and achieve a reasonable profit margin. The year is still new and many people still have high expectations. If 2015 was not your year, it is time to make things right in 2016. 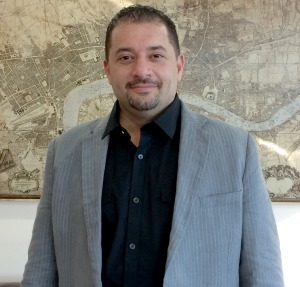 So, Issa Asad has given us 3 things small business owners should know for 2016. No major moves have been made in the financial markets. Access to capital does not appear like it is going to become easier for small businesses, and the employee and healthcare wages will most likely continue to weigh on the sector. If interest rates are going to rise, then gaining access to capital will become tight, borrowing will become a thing of the past as it will be expensive, and the economy will most likely soften. There is a speculation that there are going to be other investments, which will be more attractive than stock markets in 2016. This is important, especially for those business owners who have greatly invested in the stock market. This will also mean that it is the ideal time to borrow as the rates of interest are low. Currently, there is no movement locally and this means that macro-economic forces will have a great impact on the economy this year. In simple words, start investing this year! The falling cost of technology means that life will become easier. Unlike in the previous years where businesses had to incur a lot of money to access analytics and data, 2016 is going to be everyone’s year. But, what does falling technology cost means? Well, as the cost of technology falls, small businesses will gain access to analytics, data as well as automation platforms—things that only big business could afford. Today, it is relatively easy for businesses to answer questions that required huge amounts of money previously. Thanks to the reduced cost of technology that we are currently experiencing. Technology is getting cheaper, stronger, and faster every year. It is not a surprise, therefore, that most nations expect to realize cloud technology in 2016. In 2016, we will witness as new generations rise through the ranks and also as business prosper. We will also witness as companies adopt the much anticipated cloud technology. Many applications are currently separate, but this year, these applications are going to build deeper links. It is evident that the cloud technology is inevitable; however, the younger generation has to push harder for innovation. The convergence of technology and the numerous opportunities available for small businesses, make it easy to operate a business. Today, even small businesses can access technologies they never had before. As a small business owner, there are a lot of things that you can do in 2016. Again, if you never did it right in 2015, it is your time now. 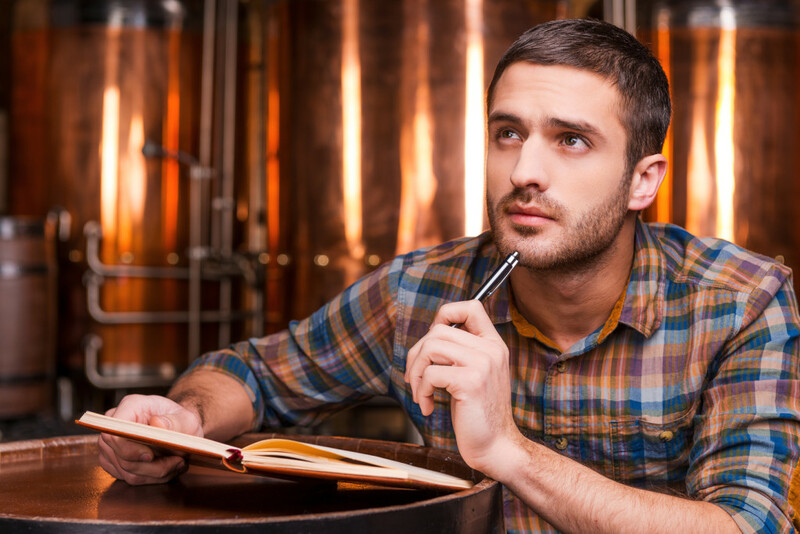 The above are 3 things small business owners should know for 2016. Over many years, Mark Zuckerberg has been one of the most influential personalities in the world. Having made the world a smaller place and revolutionizing communication, he is the founder and creator of Facebook. It was hard for the people to connect and conduct each other across the globe before his coming. However, courtesy of Mark Zuckerberg, you only need to log in and get in touch with others no matter the place in the world. “Zuckerberg’s qualities have been admired by many people, and thus I have come up with 3 solid things I have learned from him,” said Issa Asad Florida businessman and entrepreneur since 1996. 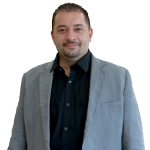 Mr. Asad is the CEO of Q Link Wireless and Quadrant Holdings–all located in South Florida. He is also the author of 4 social media and e-commerce marketing e-books. Here, Mr. Asad shares his article, titled “3 Things I Learned From Mark Zuckerberg”. Nothing in this world comes easily; ones need to work hard to get what he want. Everyone has got skills that have to be developed time after time. When your skills are mature, the whole world will be at your tips because it will be coming for your attitudes and competencies. On a similar note, one must to go hard or go home. In this sense, we need to understand that no one needs the soft part of you since you will easily get destroyed in this world if you keep carrying the lax attitude. We need to get out and go for it, along the way we shouldn’t get easily discouraged since we must put all our efforts in everything we want. Most people allow the outside world influence your actions. They fall into the world allowing themselves to fall into the dangerous cycle of bad habits. It is crucial that one sets himself apart from the many people around. No one around would like to work with bland people, nevertheless, being bland doesn’t mean you can’t reach your full potential. Therefore, one should stop reasoning like the people around him and begin thinking differently. Since this attribute will help you deal with obstacles that may come by your way. Being away from them will protect you from being swallowed by the majority thus making your stay away from the typical troubles that would have come along their way. No matter how long one has been your friend, there is no excuse for being a sluggish performer. It should be understood that in business, there is no friendship, apart from just being a business partner. For instance, if you want to develop your product and give the best quality ever, you can’t allow someone to drag his feet around and bring your company down. Therefore, in business, no one cares about your friendship, it is your ability to perform that will put you higher and not friendship. It should be noted that no one wants to carry the dead weight on his shoulder. One should just get committed and stop having excuses for not being responsible since the world has little space for the people with reasons or the lazy ones in other words. Bosses are usually viewed as people who are always commanding and giving instruction which must be followed, but this is not always the case. Becoming an awesome boss is not as hard as many people believe. Changing from being just a team member to a manager is a great step because you do not only change the name and roles, but also behaviors must change. The functions you play also go up to a more difficult level. “This happens because you will have to manage more employees and their work, unlike in the past when you only had to manage your own projects and work,” explains Issa Asad Florida entrepreneur and businessman since 1996. 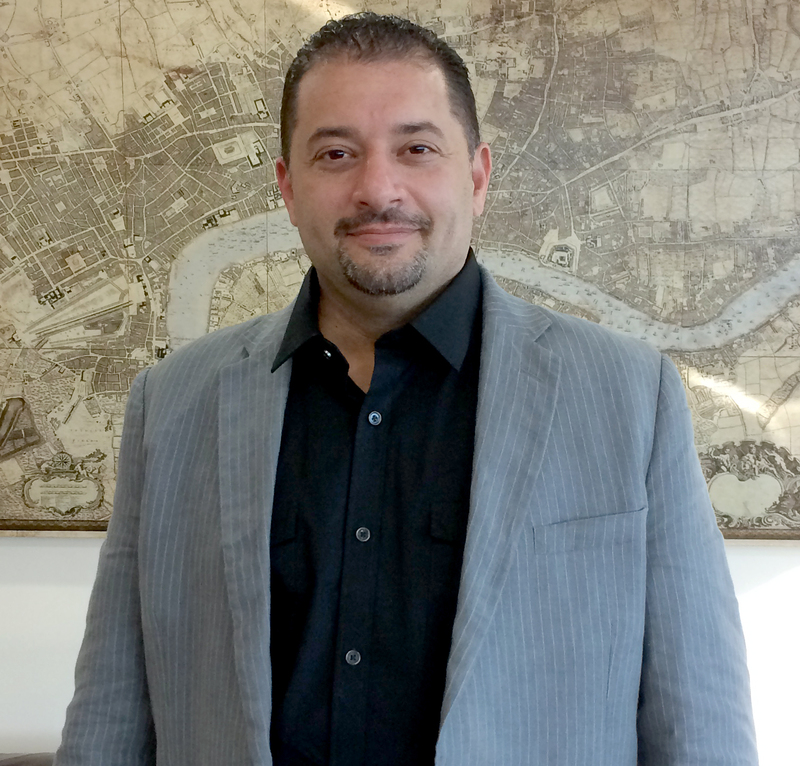 Mr. Asad is the CEO of Q Link Wireless and Quadrant Holdings. You find yourself supervising your fellow employees whom you complained about your manager together. Despite this, it is not hard to become a good manager; all you need to do is to take your time to plan on how you undertake your new role. To help you in the process, this article offers you Issa Asad 4 ways to be an awesome boss. This is one of the trickiest things you must do when you become a manager. You might not want to reframe your relationship with employees whom you are very close, but in order to function effectively as a manager, you need to do so. This does not mean that you avoid them completely; all you have to do is to focus more on your major roles. Even when you have fun with other staff members, make sure you are responsible and be a leader in your company. A good leader does not lead by just mere talks, they lead by acting. This helps create a culture in which other staff members would want to copy the leader as they carry out their roles too. You need to consider the qualities that you would want your employees to exhibit and practice them, so that you act as a role model. This will help you build respect and trust among your employees, thus making it easy for you to manage them through understanding and consensus. Having great communication skills is one of the key qualities that every employee regardless of the career level should have. Therefore to become an awesome manager, you need to work on improving your skills both in written and verbal form. Make sure that your staff members understand the goals they are aiming to achieve when playing their different roles. This will make them be more productive because they know that you have confidence in their abilities. When there is a new policy that requires to be implemented, inform them the reason for its implementation, the role they play in the process and the effects it will have on them. They may not like the policy, but if they understand it, they will respect you and the position you hold. You need to encourage open door policies because they enhance honesty, conversation and openness. 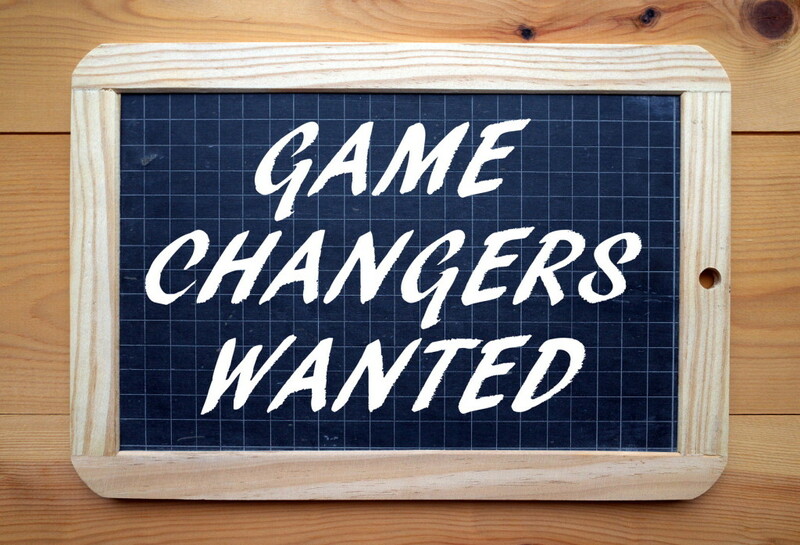 Listen to the challenges faced by your employees and change the one causing problems. However, set limits so that you play your functions effectively. Recognizing awesome employees is an essential part of running a successful business. Happy employees who feel they are valued and recognized for doing a job well done, will almost always result in nothing but great things for the company. An effective and motivational employee recognition system is not really something that needs to be well thought out and a clear plan; as that simply seems as a false promise by the employers to the employees. “To create a rewards program based upon certain criteria is not necessary, but having a rewards tactic for employees is an essential part of any business,” exclaimed Issa Asad Florida businessman and CEO of 2 companies (Q Link Wireless and Quadrant Holdings). To recognize an employee’s great job needs to be directly towards the person who had done the job well and they need to know exactly what it is that you are pleased with. To be halfway recognized and unsure as to what they did to receive praise may confuse the employee and they won’t know what it is that you are pleased with for the future. Being insincere is an easy thing to pinpoint because obviously you are just trying to get the point across without being clearly happy for the employee. Being vague and not exactly genuine towards that specific employee would probably come off as such. Be sure that your employee knows how awesome you think they are and be excited for them that they are so successful in their work and for your business. Be sure to recognize the big and small things and even the not so amazing employees when they do something great. To constantly recognize the same 5 people over and over will make it seem as if you have favorites and the others are simply on the wayside. Even recognizing the small and minimal things that average employees do, in which are very good, should be addressed and encouraged. Sometimes all it takes is a little bit of recognition by the boss to show them they are truly awesome, valued, and that you are encouraging them to continue; it may even make them work harder and become a top employee. 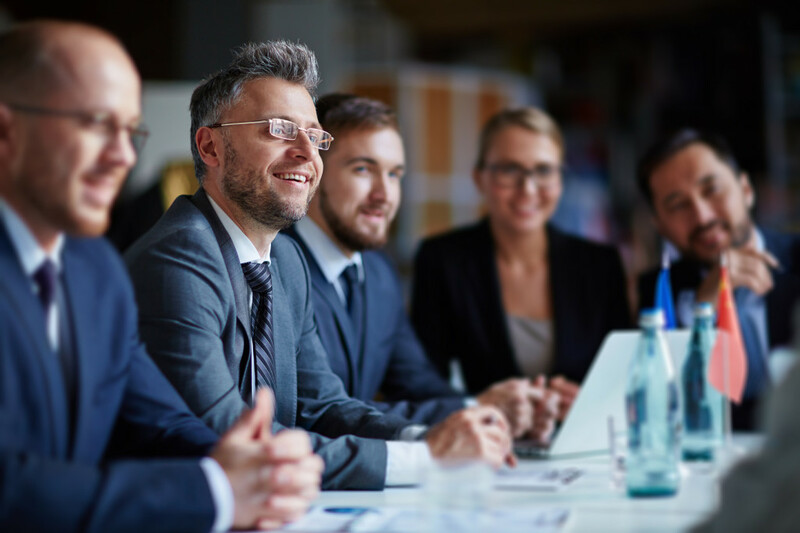 To have a set motion in plan, such as a scheduled weekly meeting about top employees stats, is a great thing to look forward to for any employee. To be spontaneous and get recognition for something unexpected and surprising is a lot more appreciated and can take a three star employee all the way to a five. Treat everybody as if they are different and praise them differently as well, because they are definitely completely different individuals. Each person will respond in a different way when they are being recognized; some will be ecstatic while others will shy away from the attention. To understand your employees different personalities and how you think they will respond to the recognition is an amazing way to show you pay attention and honestly care for them, as individuals. Employees are cogs in the wheels that move a business. They are there to act on different roles – some being the face of the company, while others are behind the scenes. Without them, you will be building a house of cards. Most of the Fortune 500 companies value their employees so much that they make a point to appreciate them in every chance they get. 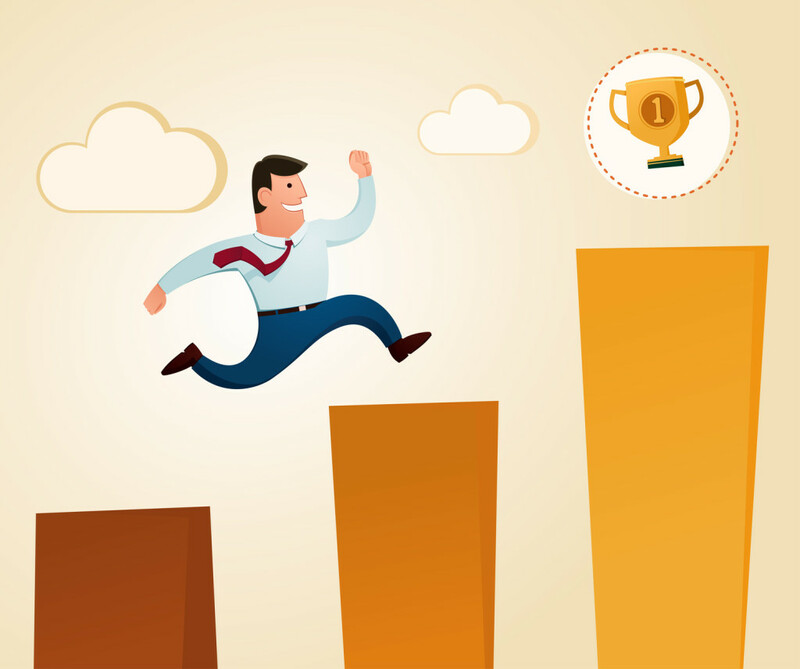 Here are the 3 best tips for rewarding employees. When someone does something praiseworthy, don’t sit on the praises for far too long. They may lose the connection between the behavior being recognized and the reward that followed. The great news is that you do not have to give such an expensive present to the individual in question. Something like a shopping gift card or a paid day off will be more than enough to reward their outstanding performance. The problem with waiting for too long before rewarding an employee for their dedication is that they may do so much more in between, which could go unnoticed. The individual may also forget exactly what they did to warrant such recognition, given that work is dynamic. The earlier you can get to them, the better. The best managers always aim to build a solid relationship with the people responsible for moving the business forward – the employees. Trust is a valuable commodity within the organization. If you can get the workforce’s trust, you (and your firm) will be such a force to reckon with. For this reason, it is imperative that you recognize the top performers publicly, in full view of the peers. Complement them with an heartfelt message that won’t come off as something meant to manipulate them. People can see through cheap and insincere flattery, so you have to avoid that. Being personal means that you should be there in person with the “recipient” of the recognition when conveying praise. If you cannot make it to the venue, simply schedule a Skype session or a Hangout that will make you engage with them in person. To succeed in using rewards as a form of employee motivation, always seek to make a connection between the action being rewarded and the reward itself. If you generalize, you may end up sending an entirely wrong message – something along the line of favoritism. Get to the point – tell them that they did such a good job by going above and beyond what they usually do. State how their behavior was perfect for the occasion and how the company benefited. Employees play one of the most important parts in determining whether you’ll be a success story or not. Rewarding their excellent performance is one of the best ways of getting even more excellent results in future. Motivation is one of those simple things that you can do regularly to get fantastic output from your team. The value of manpower in any organization cannot be underestimated. Human Resources is perhaps the most crucial resource of all in any organization. As such, an organization should be dedicated to the well-being of each and every employee. “As a CEO of a company, you would want a situation where high employee turnover is the order of the day,” exclaimed Issa Asad Florida entrepreneur, businessman, and CEO of 2 companies located in South Florida (including Quadrant Holdings and Q Link Wireless). Poor employee relations and high turnover may ruin the image of the company. Besides, the time and money spent in regular replacement of employees can be quite significant. For these simple reasons, employee retention should be paramount in any organization. 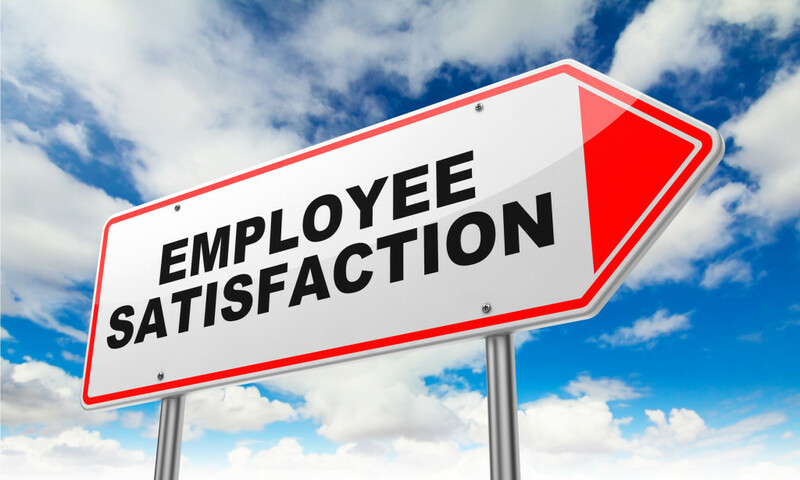 Here are 3 ways to increase employee retention. Carrying out an effective recruitment process helps you get the right person for the job. This is because you are able to select the most qualified individual among the brood. Failure to carry out a thorough process leads to sub-optimal selections hence poor performance. Choosing the right person for the job means that the candidate selected will be comfortable and contented with his or her job and hence no need to leave or the quit the job. In the long run, the employee turnover rate will significantly reduce. The main reason most employees quit their current jobs for other jobs is the promise of a better pay and greater opportunities. As a firm, offering your employees welfare benefits and career development opportunities will not only motivate them but will also keep them around. The benefits and opportunities do not have to be very costly. Depending on your budget and capital base, you can offer varying welfare benefits and sure enough this will motivate the employees to work even harder. Simply put, it is the gesture that matters when it comes to such things. Employee inclusion in the management processes creates a sense of belonging and ownership to every employee. Management by Objectives is one way that a firm can exploit in the inclusion of employees in the management process. By doing so, every employee will be aware of the role that each one of them has to play towards the achievement of the organizational goals. The duties and responsibilities of each individual are well explained and understood. Having this inclusion of the employees, creates a good working relationship between the employees and the management. Team spirit is created, and the working environment is made much more comfortable for everyone. Having such a working environment will undoubtedly reduce employee turnover. Increasing employee retention does not have to be that hard. The secret to this query is understanding what employees want. The key thing is keeping them motivated and focused towards the attainment of organizational goals. A change in the firm’s policies and strategies towards employee motivation may be all it takes to keep your employees around. The above tips can be very beneficial in setting up the right policies and creating a super working relationship between you and your employees. Starting a business is easy as long as you get the capital and a plan. But the most important aspect is to sustain it for the future. Employees form an integral part to the success of your business. They carry out the day to day activities thus they literally keep the company moving forward. “Hiring employees with appropriate attributes plays a big role to the future success of your firm,” said Issa Asad Florida entrepreneur and CEO of 2 companies located in South Florida (Q Link Wireless and Quadrant Holdings). You started your business not only to make money but because it is something you are passionate about. This passion keeps you doing the best each other day. You need employees who are equally passionate about what they do. Employees who love what they do will not be pushed to perform a task. They even go out of their way to do things which are not in their job description. Having a team of a passionate workforce will get things done efficiently and effectively. Passion drives your workforce against all the daily business challenges. Greater things are achieved when done in unison. As much as you need individual initiatives, you also need workers who can perform in groups. With the spirit of teamwork, there is nothing that will stall your company. It is good to look for people who will able to fit in all situations since you need them at their best when performing collective tasks. When hiring new employees, it is advisable that you first look at the workforce already in place so as to bring on someone who will be able to add value on to it. It helps to appreciate the fact that each one of your team members is not perfect but when the various capabilities are brought together then you have a holistic bond to face every future challenge. It helps your business when there is a clear chain of authority. Employees have to respect those in charge and the same goes to the managers. Having a workforce driven by humility is the best thing that can ever happen to your business. Ego is only good to some extent but not to the level of undermining others. Humble employees will acknowledge whenever they make a mistake and will do whatever it takes to redeem a bad situation. They will be honest enough to let you know things they do not know. Humility creates the openness to learn new things and this is something you need for your business to grow. So before you hire that person you think is qualified; it is recommendable you run a background check on past employment to ensure that you are not bringing in someone who will defy your business values.